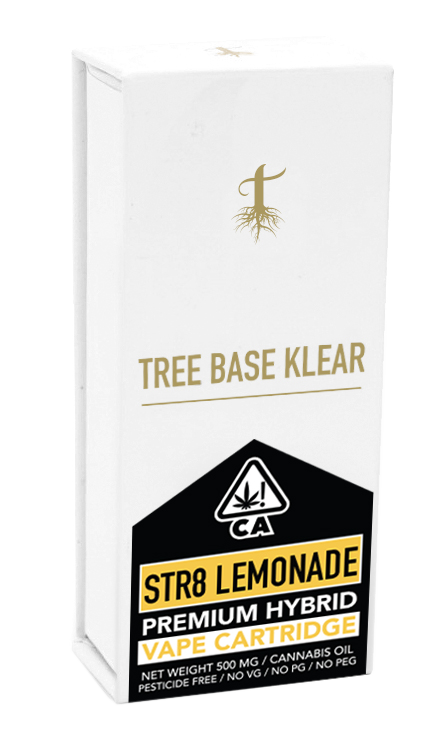 Tree Base Klear Cartridge “King Louis OG” is an indica strain with very distinct floral and woody notes. King Louis is a fan favorite, having an ultra clean profile with a hint of sweet lemon that is fresh on the palate. 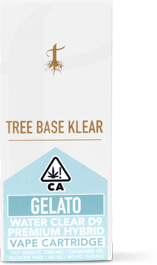 Reliably leaves users feeling calm, relaxed and cozy – great for after work or when you just want to chill.